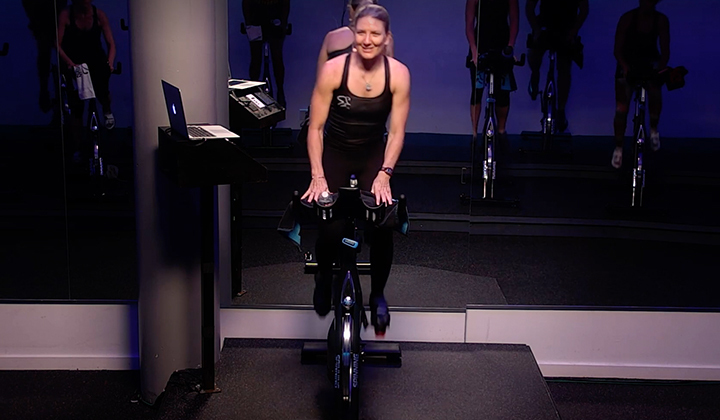 April is Autism Awareness Month, so we spoke with a Spinning® instructor on the autism spectrum who wishes to bring the many benefits of indoor cycling to this special population. Matt Alexander simply could not wait to become a Certified Spinning® Instructor. 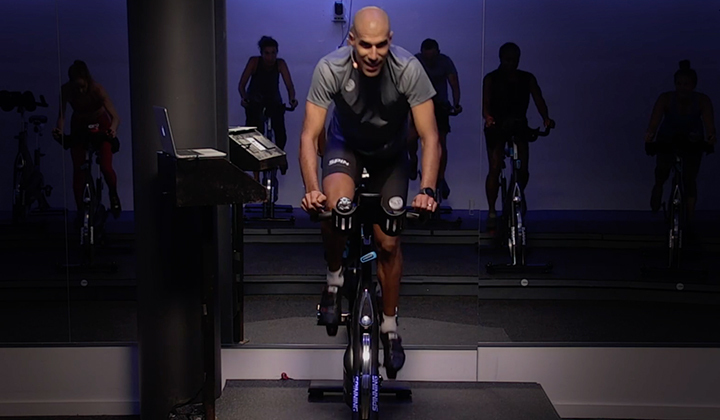 When most instructors get certified in indoor cycling well into their adulthood, Matt signed up for his Spinning® Instructor Certification when he was just 17. His parents had to sign the waiver because he was not yet a legal adult. In spite of his young age, Matt felt compelled to get his fitness career started as soon as possible for one very important cause. Matt has autism, a neurological condition that affects 1 in 59 people according to AutismSpeaks.org (1). Although it includes many subtypes across a broad spectrum of disorders, autism is typically characterized by challenges with socializing, repetitive behaviors, non-verbal communication and speech. As a result, Matt faced many difficulties in following a fitness program. His autism affected his ability to do multiple motor functions at once. Often, he would need instructions broken down or some additional time to practice movements. If he fell behind in class, he would feel frustrated and unwilling to continue the exercise. After a just a few months of getting certified, Matt has committed himself to advocating for people affected by autism everywhere. His career goals are to create continuing education to support people on the autism spectrum, as well as applying for grants to support people with autism that state and local governments do not normally provide. He also hopes to bring the countless benefits of Spinning® to people with autism around the world. 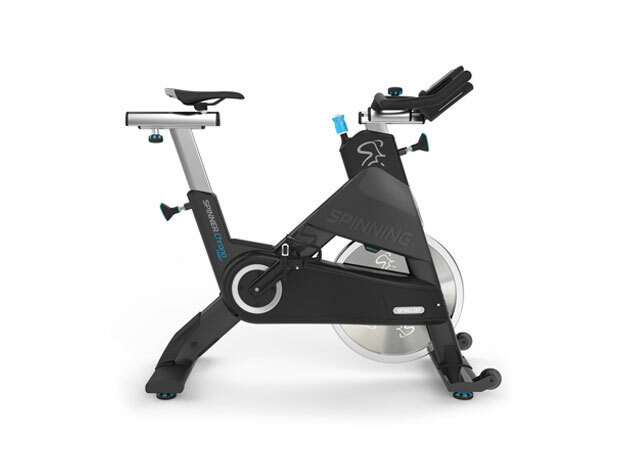 In addition to being as easy as riding a bike, Spinning® is also completed at a self-directed pace, so folks on the autistic spectrum who may learn in a different way do not need to worry about falling behind or keeping up with other students. The exercise also unleashes serotonin in the brain, which some studies suggest could improve the mood of those affected with autism (2). Improved mood could lead to decreased anxiety and rigidity, which has a positive impact well beyond the Spinning® room. Spinning® classes also present an opportunity for people on the spectrum to make social connections. Matt also provides some tips for reaching riders who may have autism. Like all students, they should feel welcome and greeted personally. A common trait across the autism spectrum is extra sensitivity to stimuli, so consider turning down the music or lights so that these students do not feel overwhelmed. Retaining information can also be a challenge with autism, so he suggests taking extra time to explain movements, repeat cues, or discuss the goals of a ride. Finally, he suggests offering a small incentive or reward for participating in Spinning® class. Fitness can present enormous challenges for those on the autism spectrum because it limits learning, motor and social functions. 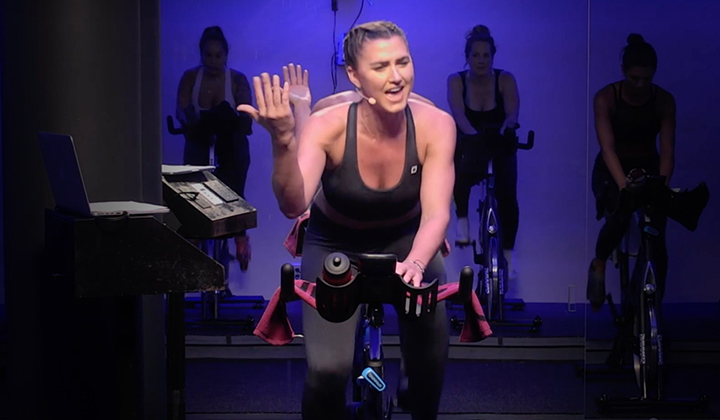 But by creating a welcoming environment and remaining true to the program, Spinning® instructors can deliver the wonderful benefits of indoor cycling to this special population. We hope you consider raising support for AutismSpeaks.org or local grassroots organizations that raise autism awareness. You can also visit Matt’s Instagram page @thespinpro. Share your experiences with special populations in the comments below or at the Official Spinning® Facebook page. (1) "What Is Autism?" Autism Speaks. Accessed April 02, 2019. https://www.autismspeaks.org/what-autism.